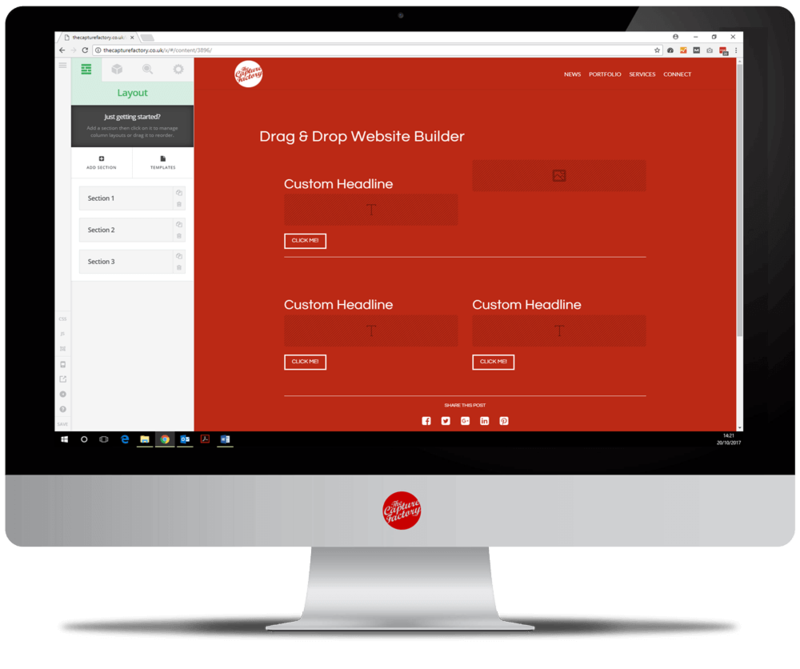 Many people who want a Drag & Drop Website Builder are looking for a free tool to create basic layout. Unfortunately, these Drag & Drop Website Builders won’t be enough to grow your business. At The Capture Factory we pride ourselves on the great service we offer to our clients. One of our main services is Website Design & Development.With our Drag & Drop Website Builder your experience will be hassle free and incomparable to other website design agencies. When building websites, The Capture Factory offer a unique experience. From the initial website design to the final launch; we provide you with a full education about websites and online presence so you can make the most of your new website. Unlike other web designers, all our websites are developed to be easy-to-use and editable by anyone within your business. We offer WordPress Training to all our clients. With our solution, you have the ability edit your website without having to learn website development techniques. 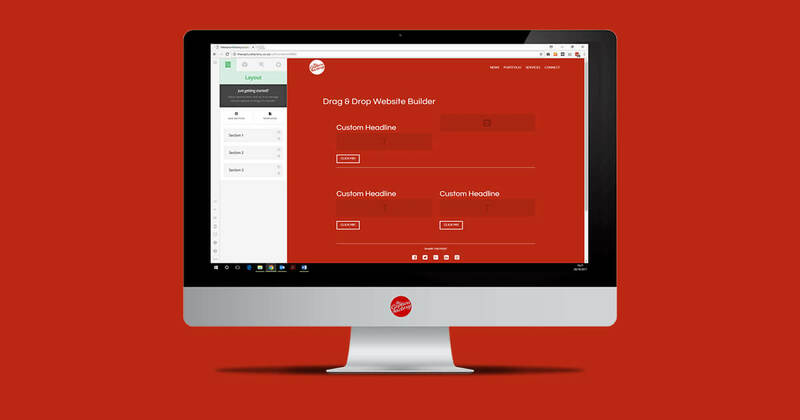 The Drag & Drop Website Builder enables users to create new layout, content and animation without having to understand code! Our training session talks you through how to use your website, from changing content to understanding SEO basics. We also encourage you to create a strong social media presence to enhance your businesses brand. We don’t just provide you with a finished website, we ensure you are fully equipped with many tips and tricks into boosting your online presence. Our beautiful website design is created specifically to suit your business’s needs. Our designer produces a visual tailored to your business. We ensure your brand is reflected through colours, typography, layout and other design aspects such as the menu and buttons. The Capture Factory give you the tools and knowledge needed to enhance your website’s visibility. We help you better your SEO, increasing your businesses listing in search engines. As well as WordPress Training, we give you suggestions on how to improve your businesses brand and online presence.